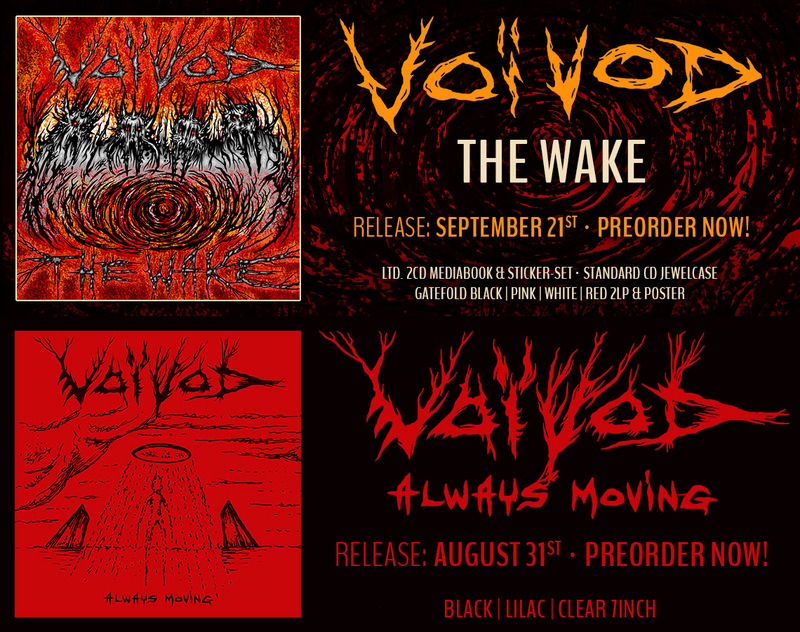 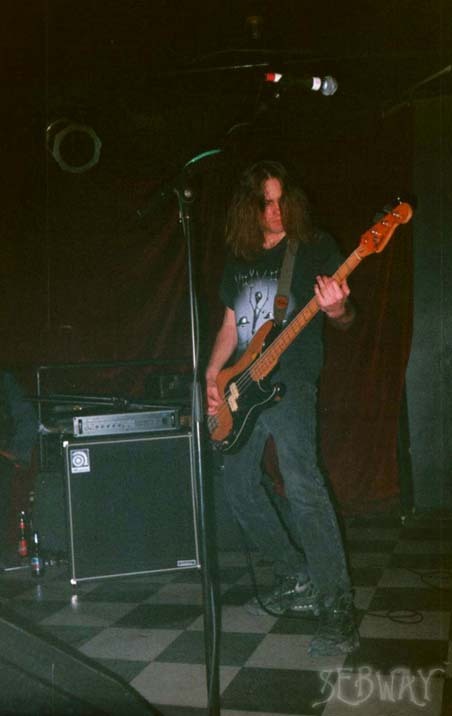 Eric appears in the following Voivod albums: Negatron, Phobos, Kronik, Voivod Lives. 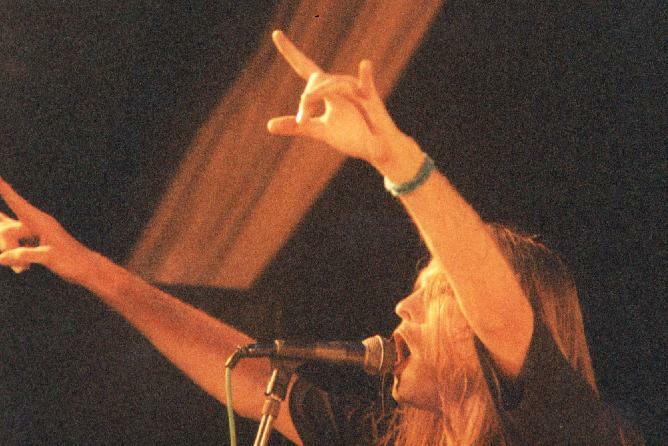 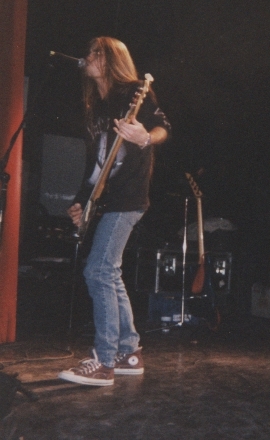 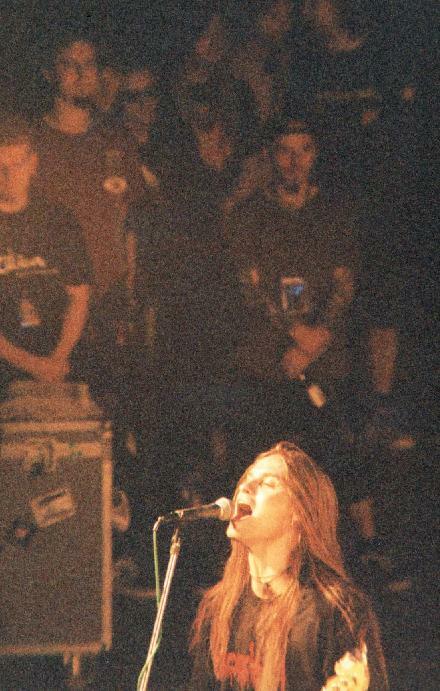 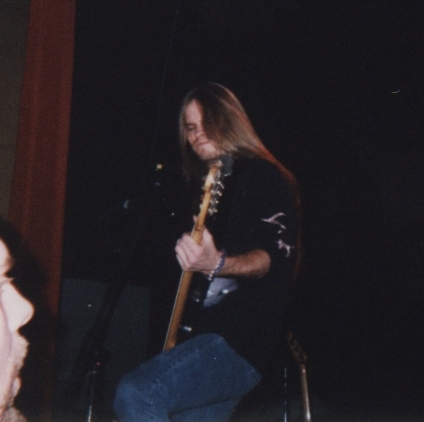 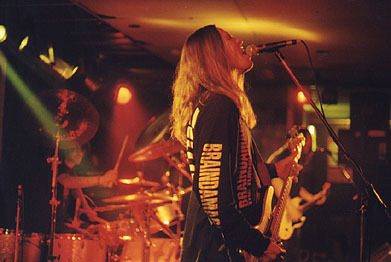 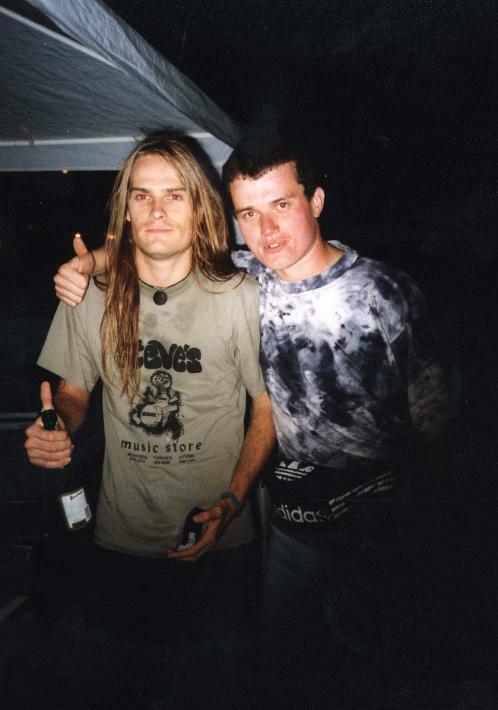 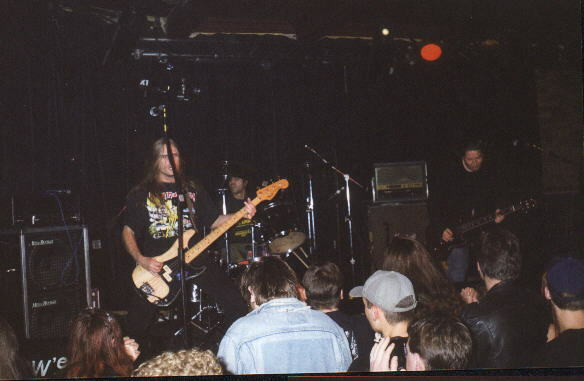 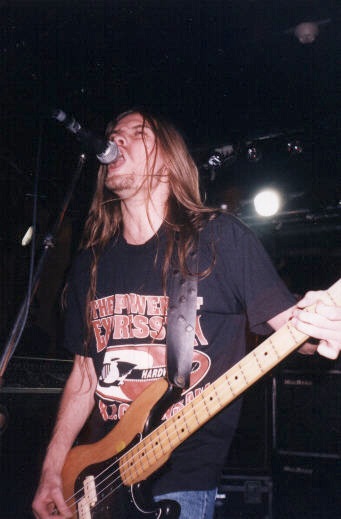 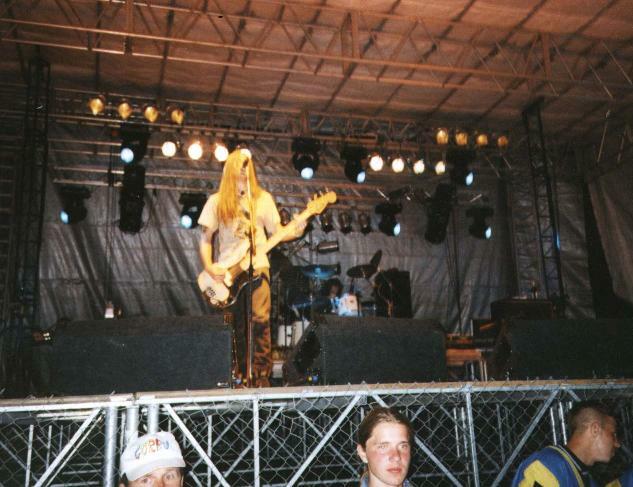 Eric joined the band after the departure of the band’s original vocalist Denis Belanger following the recording ot the Outer Limits album. 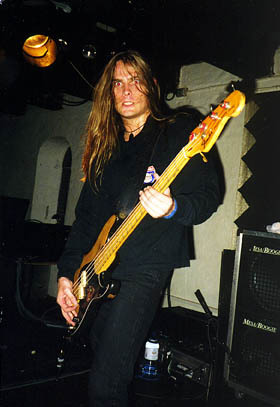 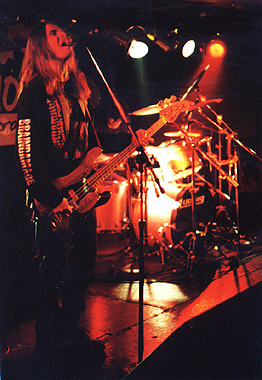 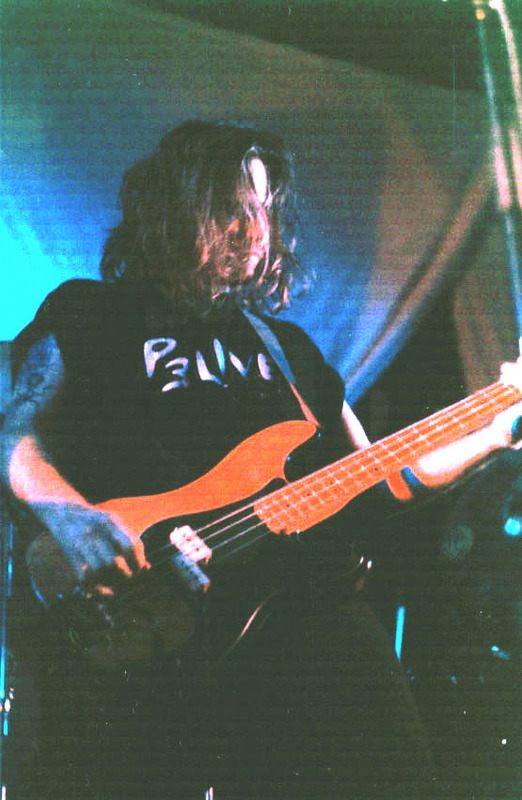 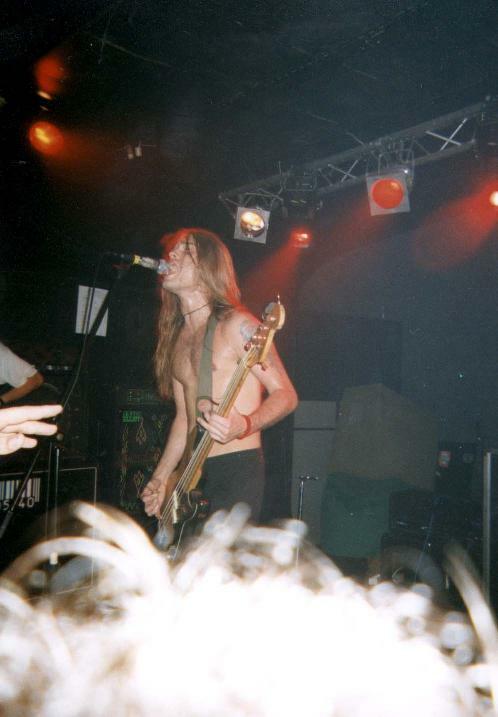 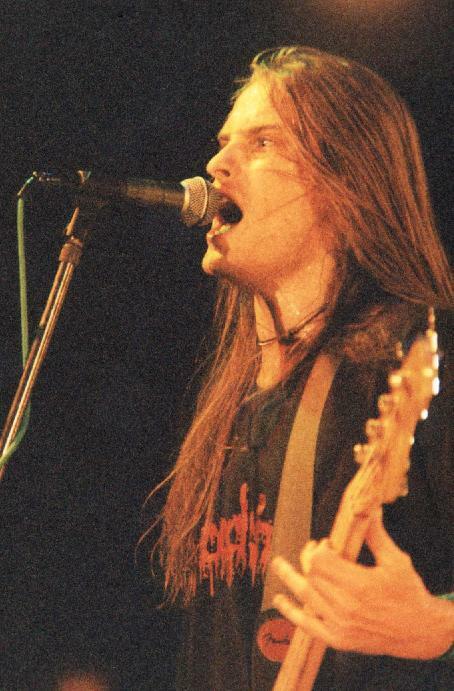 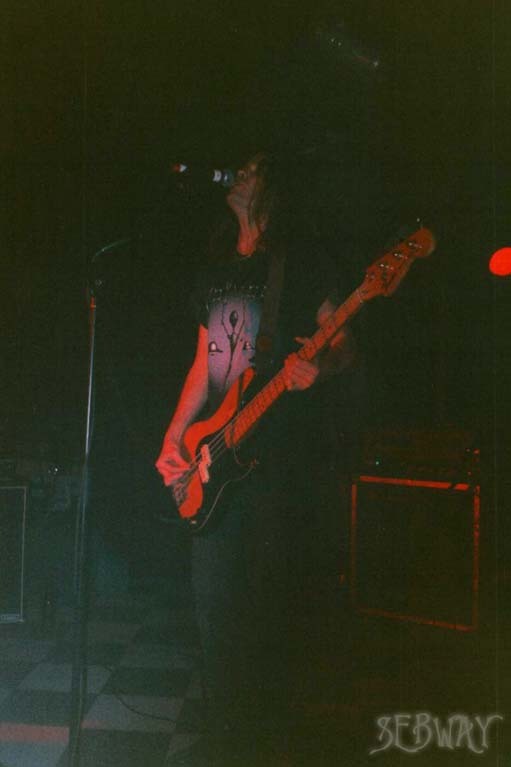 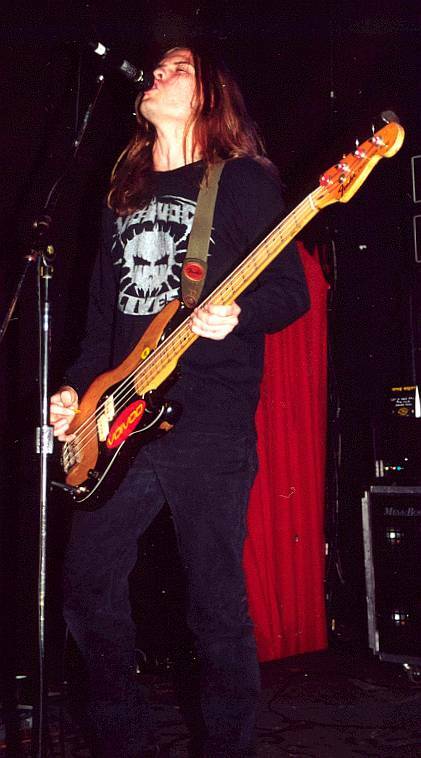 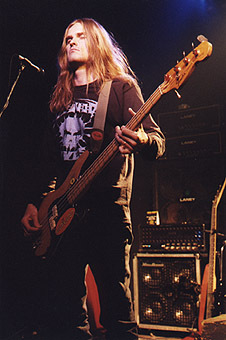 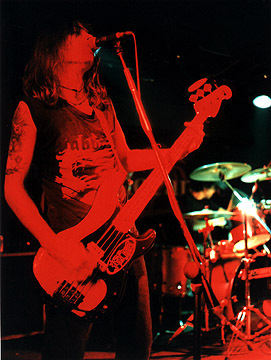 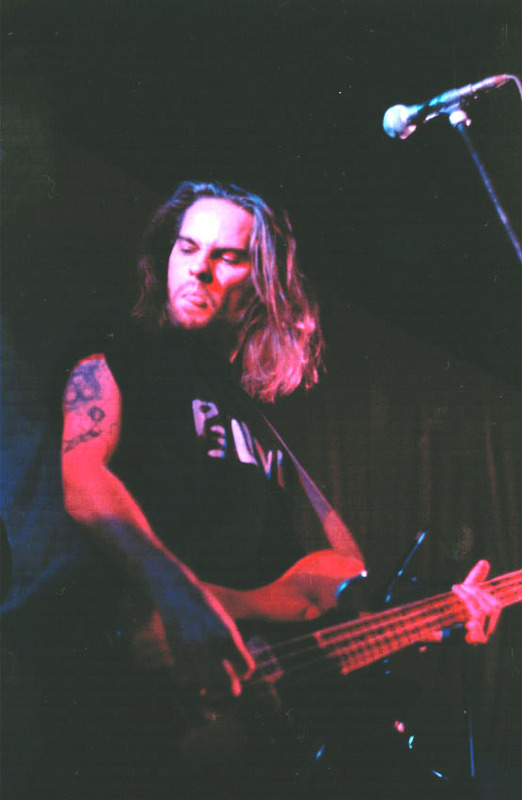 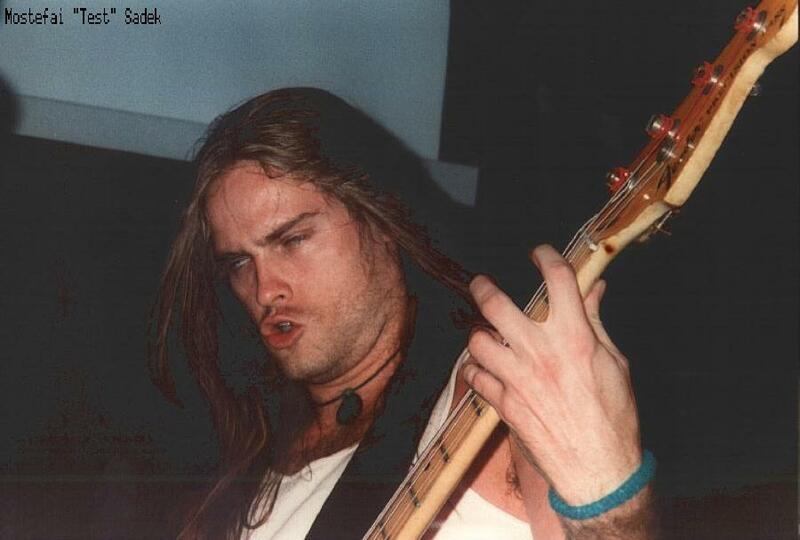 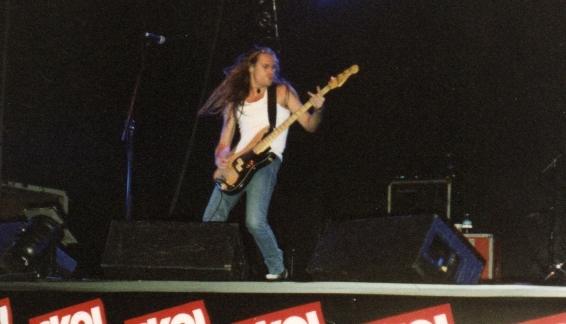 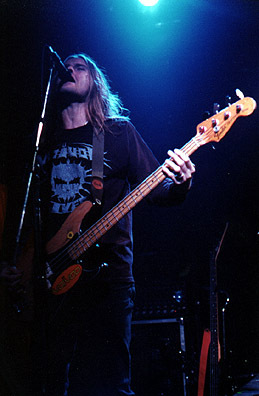 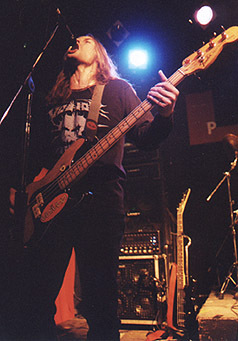 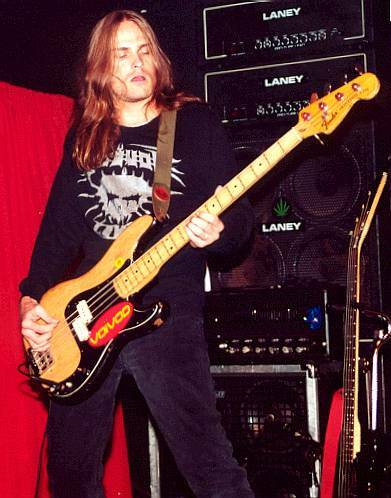 Eric hails from Toronto, Canada and was a member of bands such as Liquid Indian and Thunder Circus before joining Voivod. 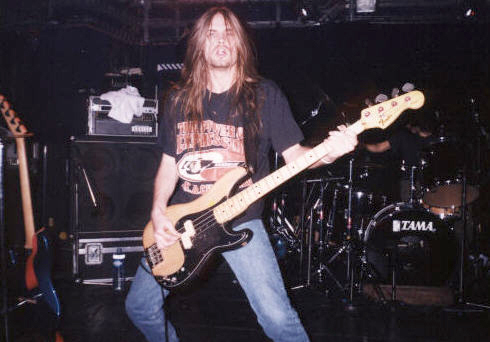 Eric is a big fan of old school metal, such as Motorhead, Exodus. 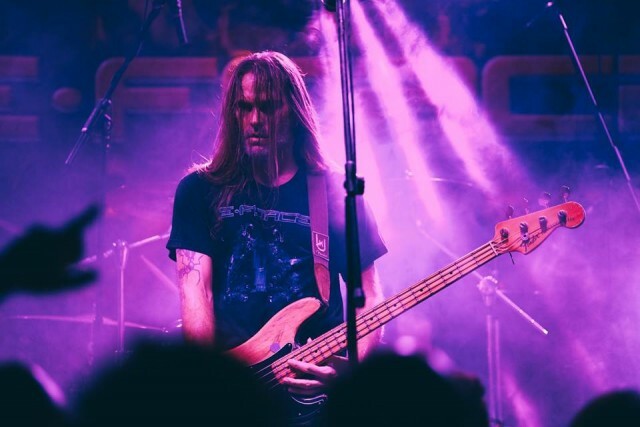 His dedication to this genre is evident throughout his musical career. 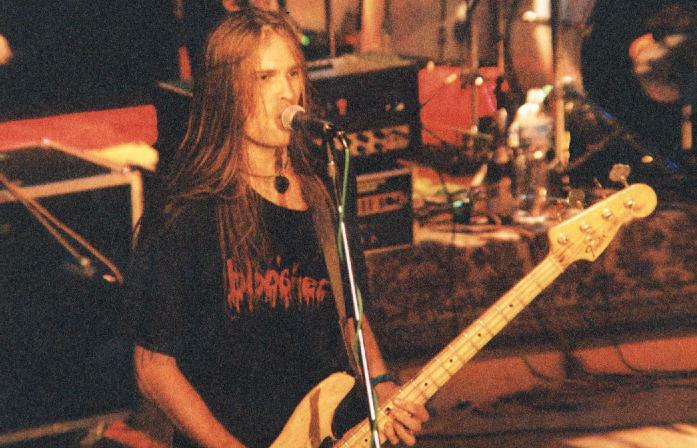 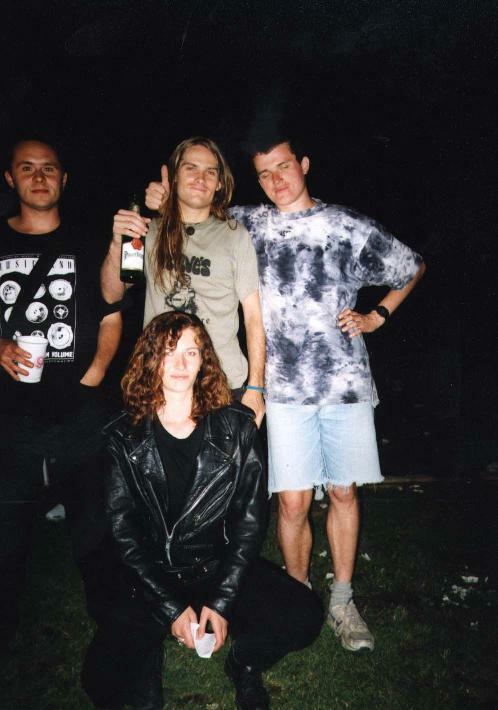 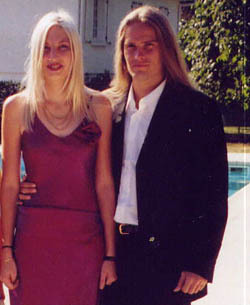 After leaving Voivod Eric got married, moved to France, where he has released a few albums with his own band E-Force. 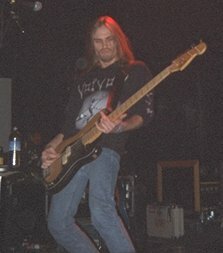 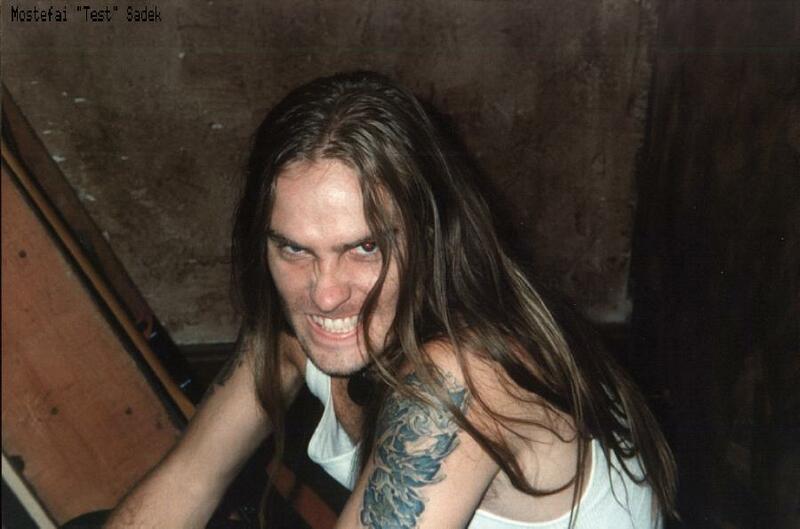 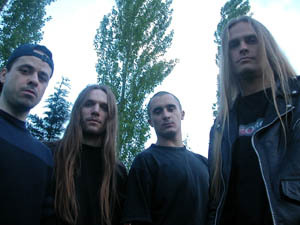 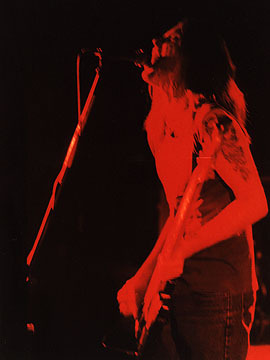 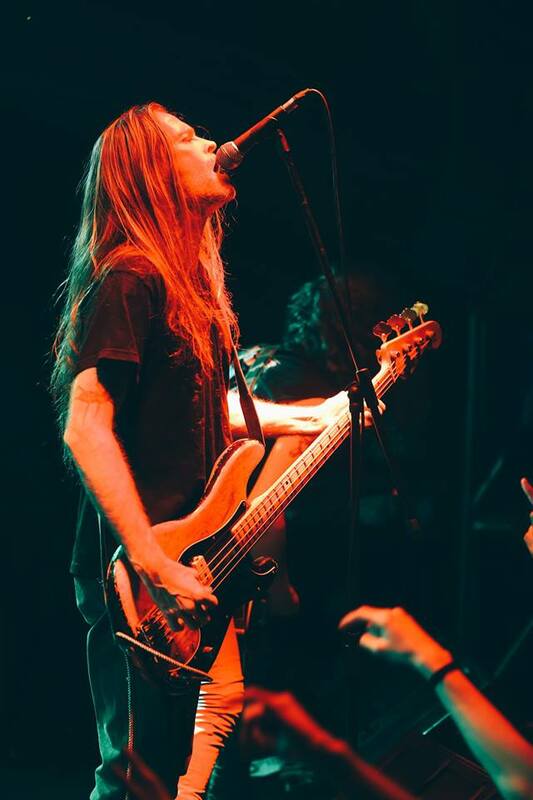 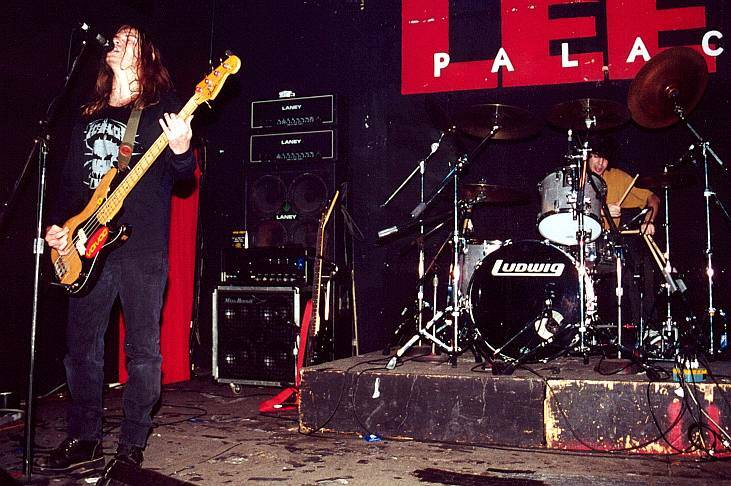 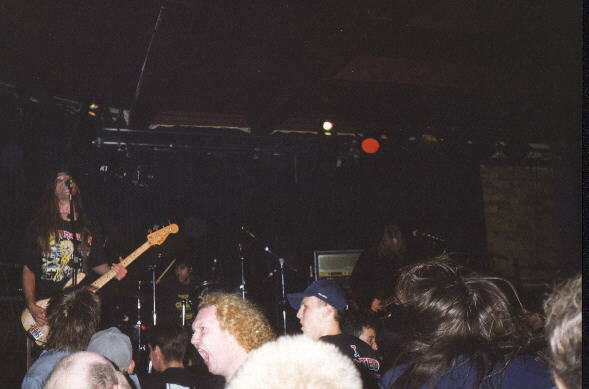 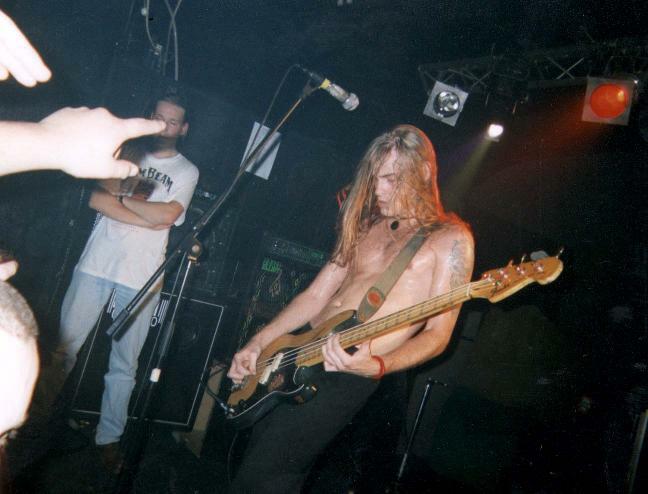 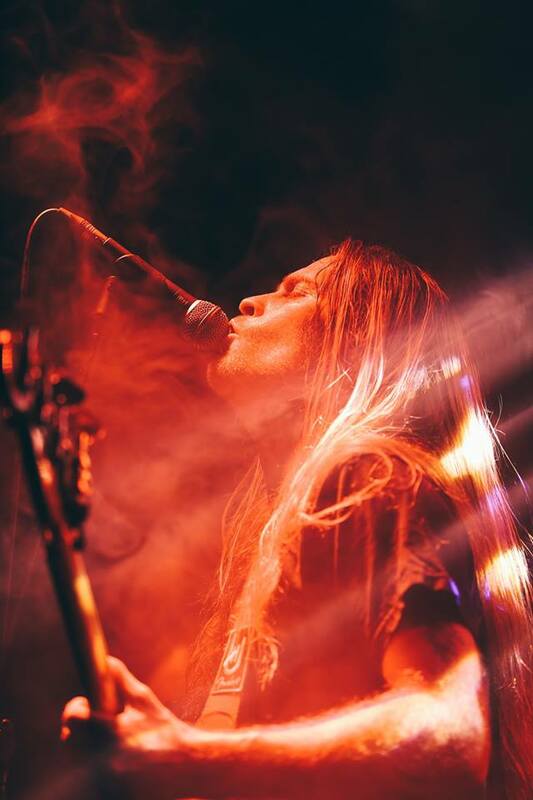 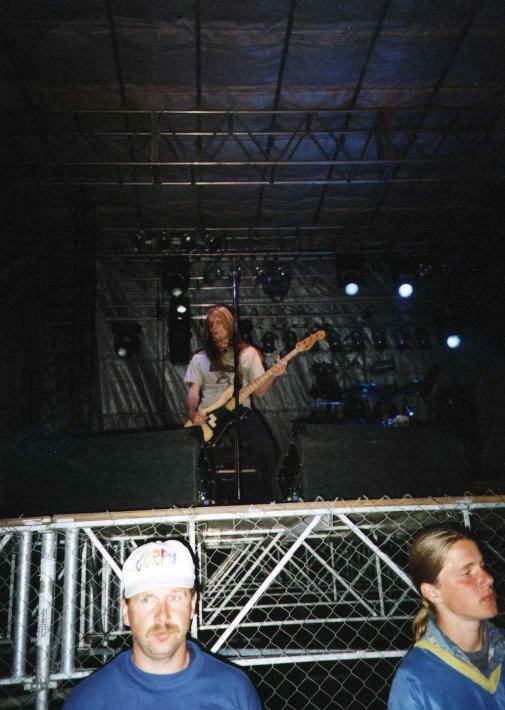 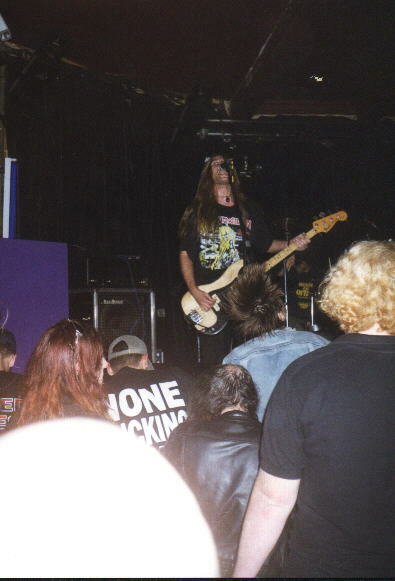 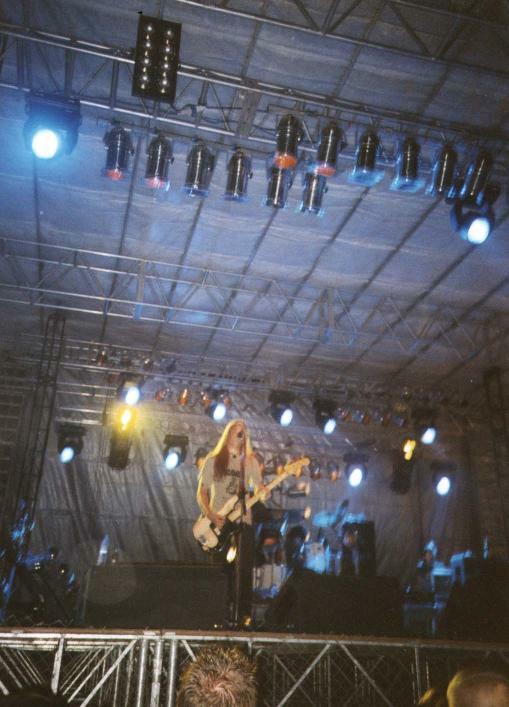 Eric has also released three albums with Project Failing Flesh.